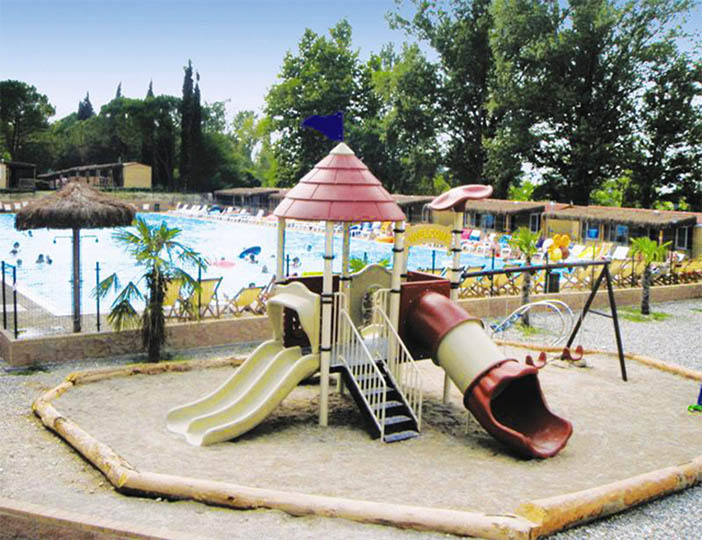 With facilities galore, this is a superb parc for those looking for an active holiday. 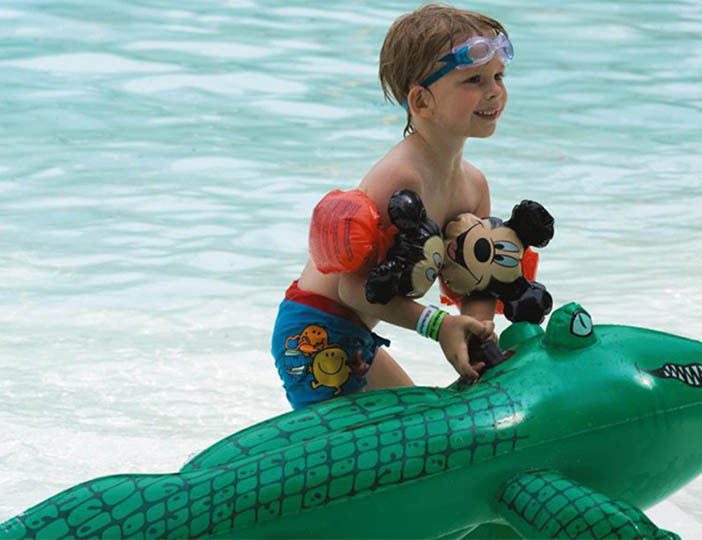 Amazing swimming pools with superb slides provide fun for all the family, plus there's also a parc cinema and various sport and playing fields too. Why not enjoy a freshly baked pizza as the sun goes down. Or treat yourself to a delicious ice cream from the Gelateria. And in between enjoy some of the many activities on offer or just laze about and soak up the sunshine. 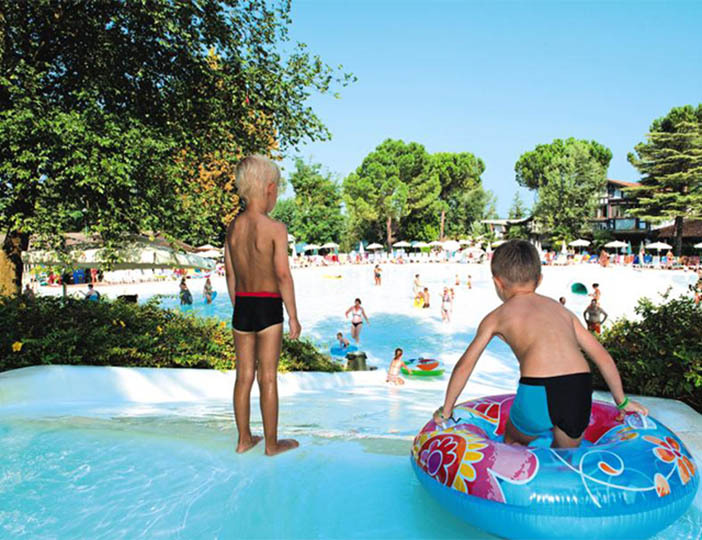 Only 7kms away you will find beautiful Lake Garda, which is great for hours of swimming and sunbathing, as well as lots of spectacular water attractions. 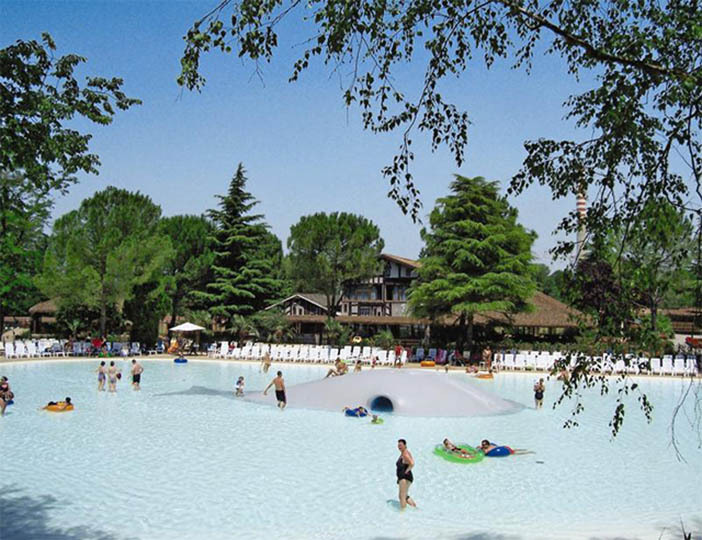 The beautiful town of Peschiera is not too far away or take the train to the capital of opera, Verona or slightly further to the beautiful city of Venice. 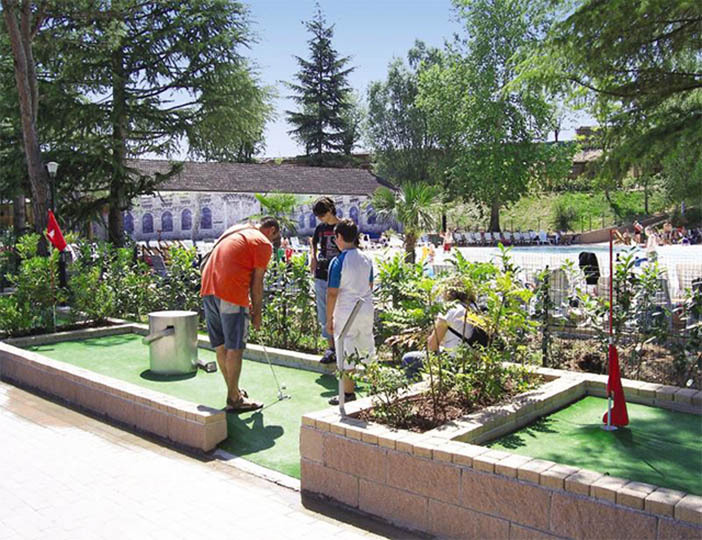 And for ultimate family fun, don't forget Gardaland theme park too.